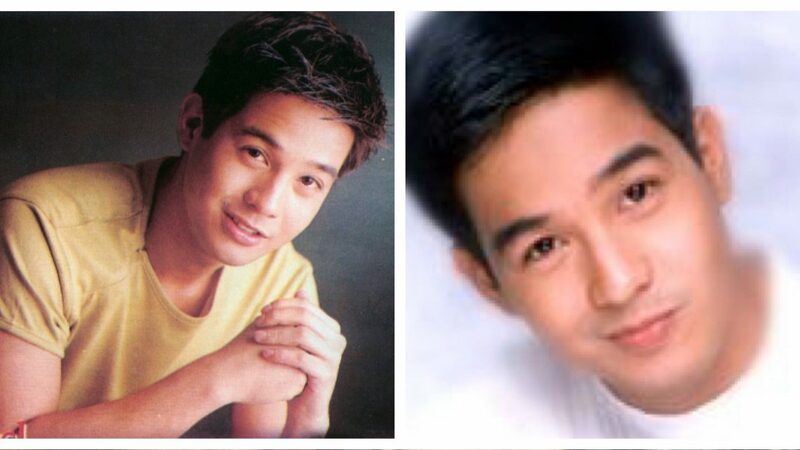 Exactly fourteen years ago (March 29, 2002), on a Good Friday, text messages quickly spread claiming the death of Kapamilya matinee idol Rico Yan. Back then, we still didn’t have social media and there was almost nothing to watch on TV during Holy Week. My cousin and I were so eager to find out the truth that we dared ask a showbiz insider we knew to verify the information. The reliable source said he also just saw the news about Rico Yan’s death at the Dos Palmas Resort in Palawan on SNN (Sarimanok News Network which is now ANC or ABS-CBN News Channel). Totally devastating, I can still clearly remember. To this day, Rico’s death remains to be one of the most shocking showbiz news in recent years. It was hard to believe how someone still at the peak of his career died a sudden and unexpected death. It was such a powerful reminder of how temporary life is and that death knows no age or status in life. 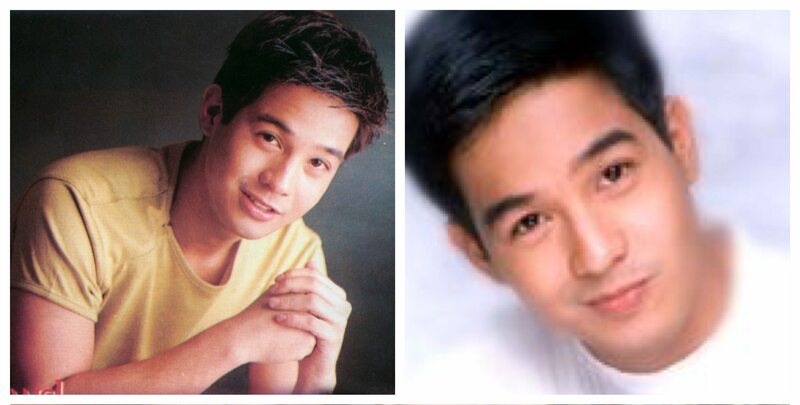 Even with a new generation of matinee idols these days trying to make a mark, it is still hard to forget Rico Yan. Memories of his bedimpled smile on TV and billboards are still vivid. The positive and kilig vibes from his projects will always be memorable. Allow us to look back and pay tribute to a man whose kindness continues to live on. Rico left the legacy of a charitable foundation being sustained by his family’s efforts. We recognize his valuable contributions to society through the showbiz projects he has done and advocacies he pursued to inspire the youth. Featured images obtained from Pinterest.